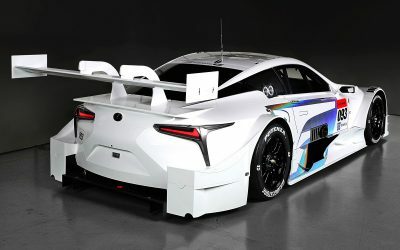 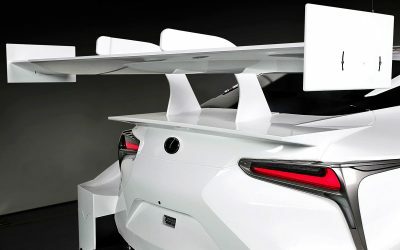 Lexus Japan has announced the all-new LC coupe will replace the RC F as the factory GT500 race car in Japan’s Super GT series. 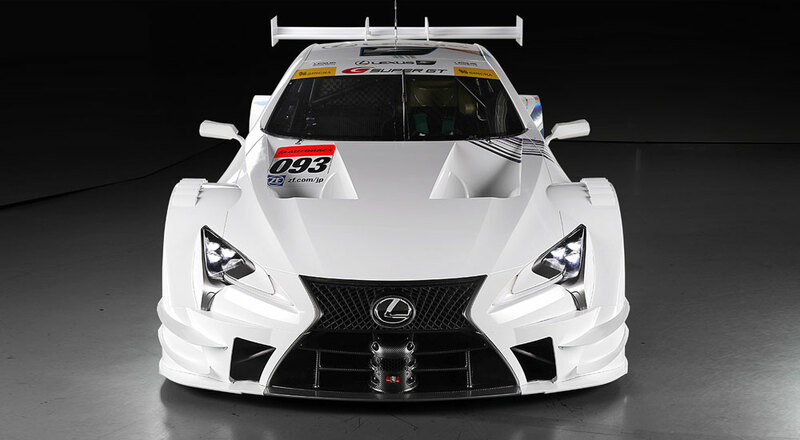 With a 4-cylinder direct injection engine. 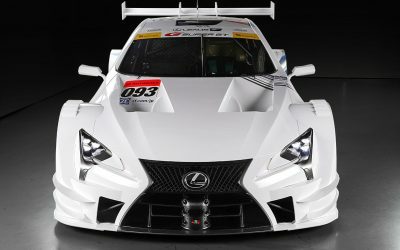 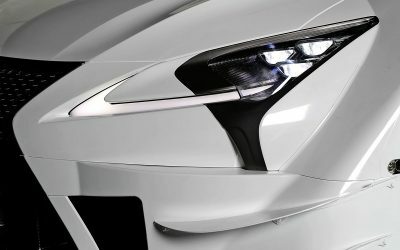 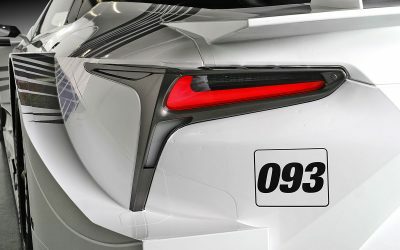 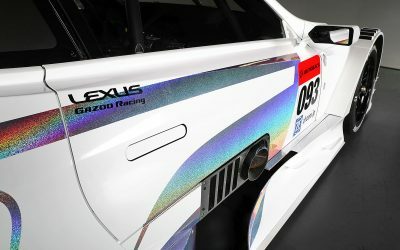 6-speed sequential transmission, the LC GT500 race car shares little with the production car outside of its appearance — however, the LC coupe represents a new chapter for Lexus vehicles, and will fit alongside other flagship Japanese performance cars like the Honda NSX and Nissan GT-R in the Super GT Series. 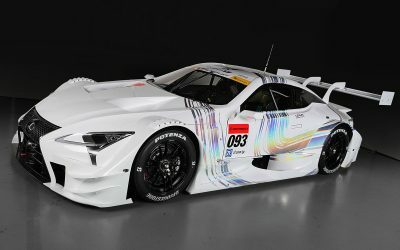 Developed by TRD Japan, the LC GT500 race car will start in the 2017 Super GT season in September 2017 after a full summer of performance testing.